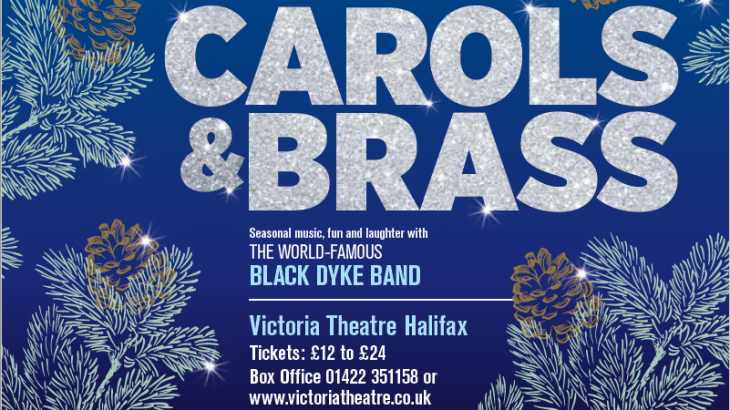 We are taking some refugees to hear the Halifax Choral Society perform at Victoria Theatre on 2 Dec – as we did on Sunday 25th Dec. Many thanks to the Halifax Choral Society for inviting Together We Grow. This week we have also attended network meetings in Rochdale and in Halifax for organisations supporting refugees and asylum seekers. This can only improve our collective work. 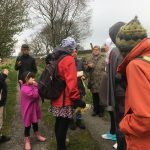 Our walking group will have a Feast lunch this month in Hebden Bridge. A very sociable event. We have now twice tried to organise events in Todmorden which we had to cancel due to train strike and lack of replacement buses. The events would include using the Central Methodist Church, visit the mosque, the tower of the Unitarian Church, the park, etc. Hope we can do this in the new year.